On October 5, 2011, the technology world lost a very prominent and influential figure, Steve Jobs. 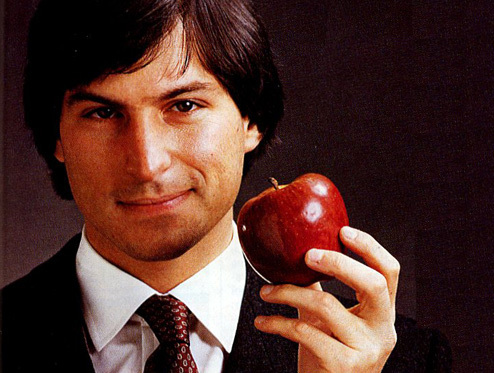 Whether or not you love the company (Apple Co.) or not, you cannot deny that this man was a pioneer. He wanted people to think different and they have. Although I am a die hard PC user, my thoughts are with Apple and the Jobs family. The technology world will miss you Steve.